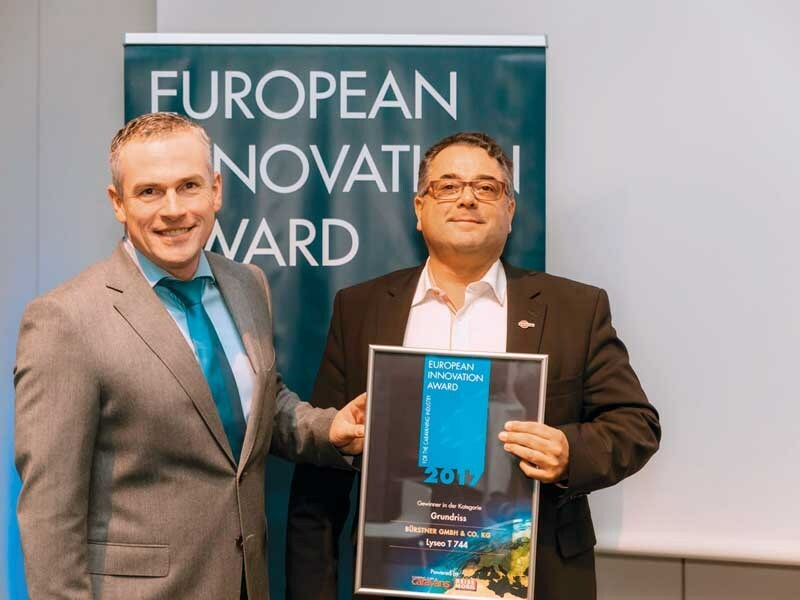 The European Innovation Awards are chosen by a professional panel of 12 international motorhome and caravan editors, which has named Bürstner’s Lyseo T744 first in the Floor Plan category—a main award heading of the 2017 event. 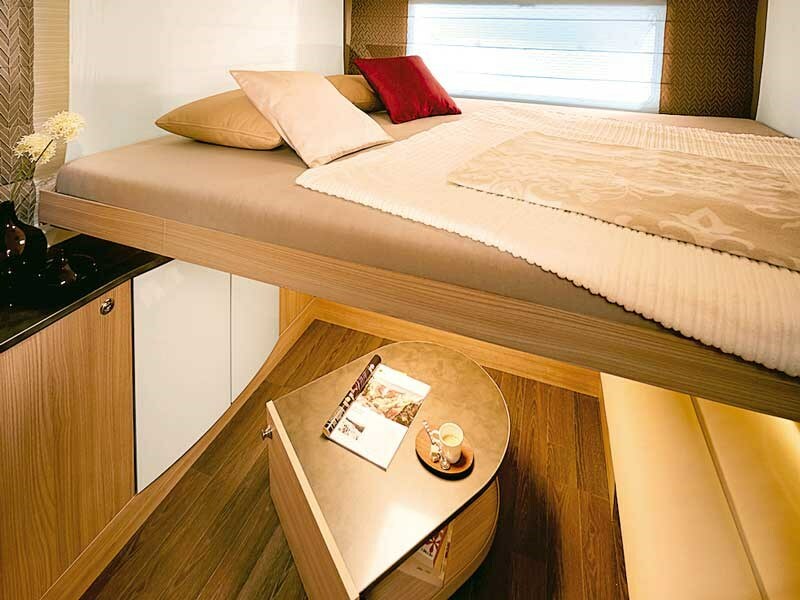 With an emphasis on living and lounging space, the Lyseo T744 features a large drop-down bed over the living area that tucks neatly away into the ceiling, creating room to sprawl at the press of a button. A second drop-down bed at the front provides further sleeping comfort that’s invisible during the day. 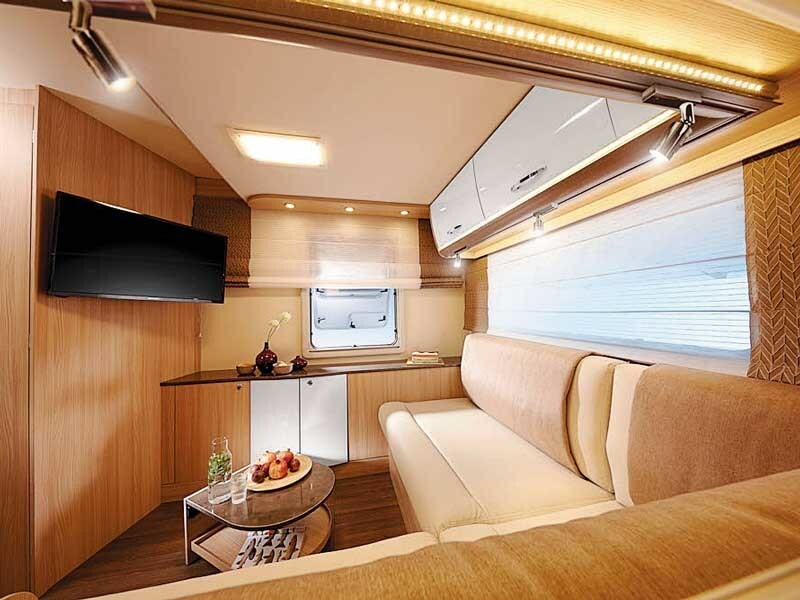 Utilising the rear as a lounging oasis is a departure from the traditional Bürstner motorhome, and it’s a layout the judges recognised as redefining mobile living by offering the essence of a three-room apartment. This latest prestigious award reaffirms Bürstner’s continuing commitment to innovation and to making the most of motorhome living. "We’re always excited when Bürstner is recognised as the world’s best," SmartRV managing director John Managh says. "We know how hard the design teams are always working, and it’s just one of the many factors that set Bürstner apart. This new Lyseo model brings another fantastic motorhome option to New Zealand, and we’re thrilled to add it to the lineup for our customers. The award-winning Lyseo T744 is now available to view at SmartRV’s Auckland showroom and will be at SmartRV’s Christchurch branch from June. For more information, call SmartRV on 0800 891 305.